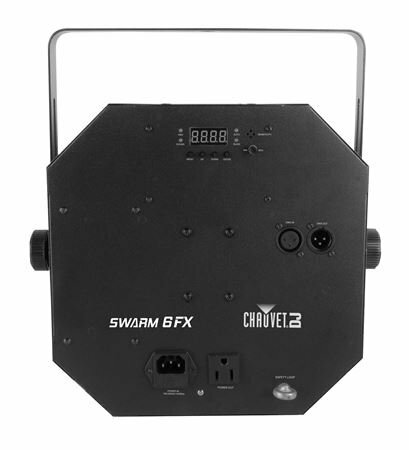 Shop Chauvet DJ Swarm Wash FX Effect Light from AMS with 0% Interest Payment Plans and Free Shipping. This is an awesome light, I was impressed with all the different light effects, definitely recommended! 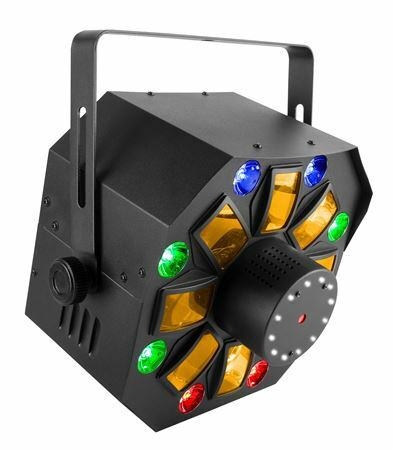 Now I bring less lights to my gigs .. This light does the job . Period! 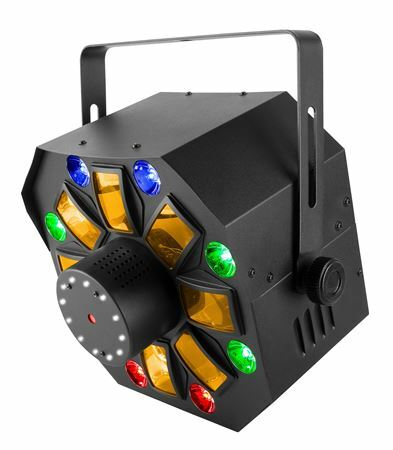 Had plenty of people on the dance floor with this light! I bought two of them. 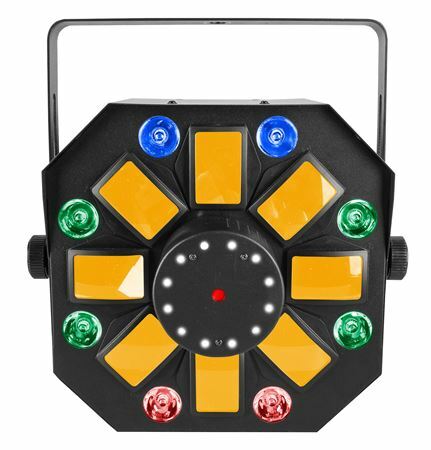 This light set up is a bang for the buck. Thank you AMS for stocking these.